The Veterans Affairs Medical Center in Manchester, N.H., last year allowed a museum-like “Missing Man Display” to be assembled to honor the nation’s POWs and missing veterans. The display involved an empty chair at a kitchen table, with a plate, drinking glass, candle, flower, American flag and salt shaker sitting atop a table cloth, WMUR reported. 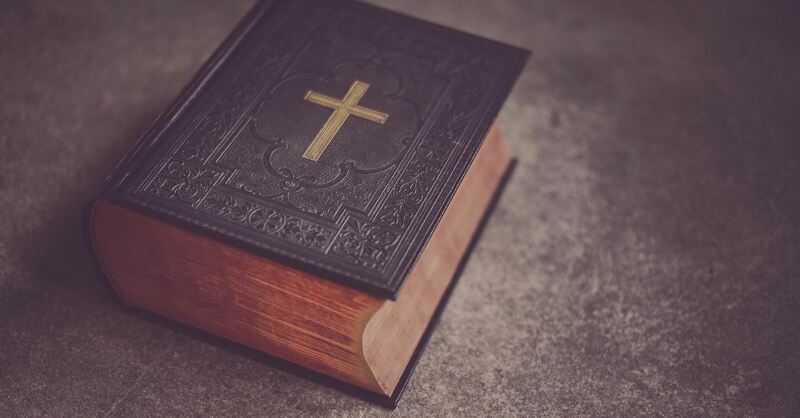 A Bible that was carried by a POW in World War II also was part of the display, but it was removed after a complaint from the Military Religious Freedom Foundation. Veteran Paul Martin and his Northeast POW-MIA Network were in charge of the display. The hospital transferred the Bible from the Missing Man Display, which is behind ropes out in the open, to a protected case behind glass. That is just as problematic to the Military Religious Freedom Foundation, which says 14 veterans have complained.